This week had me running around the Consumer Electronics Show floor, where Android (s goog) was everywhere. Except for the Microsoft (s msft) booth, that is, where Windows Phones got people buzzing. 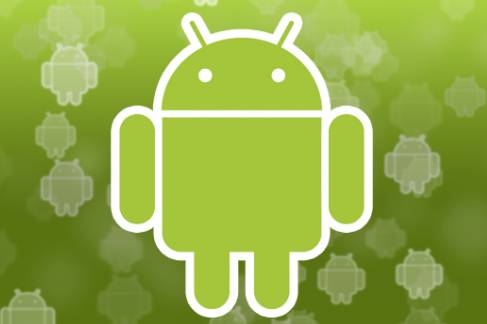 It doesn’t matter though, as Microsoft rakes in cash from approximately 70 percent of all U.S. Android handset sales due to patent licensing agreements. At the show tablets and smartphones galore were running Android, many of them showing off the new Android 4.0, which I find is a huge improvement for the platform. 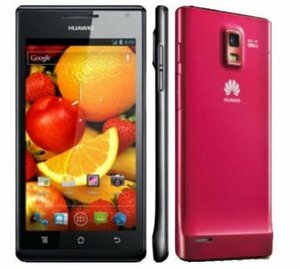 Huawei impressed me early on in the week with the debut of its Ascend P1 S handset. Short of a quad-core processor and large amounts of internal storage, this phone has outstanding specifications. Combined with Android 4.0, it should sell well, pending the price and carrier options forthcoming. Later in the week, the same company showed me a 7-inch Android 4.0 tablet with similar specifications. One notable bump is the 1280 x 800 display with IPS technology, allowing for wide viewing angles. 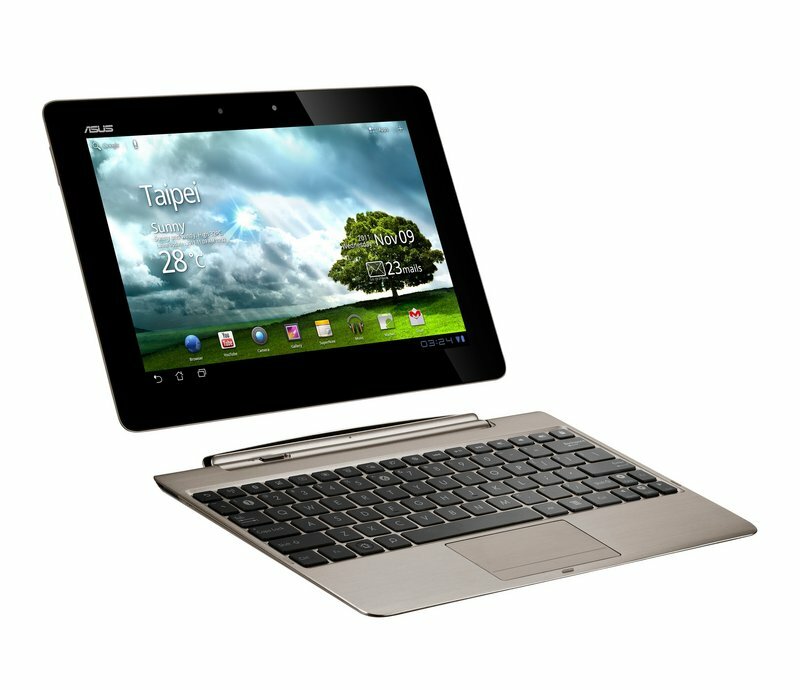 As much as I liked the Huawei MediaPad though, the Android star of CES for me was the Asus Transformer Prime. This large tablet has an Nvidia Tegra 3(s nvda) quad-core processor and outstanding graphics capabilities. That kind of power was illustrated in a demo of the game Shadowrun. The Transformer Prime can drive an eight-person multiplayer instance of the game while also mirroring the display on a large-screen HDTV in 720p format. That may be a bit of overkill for most people, but it is an example of the power coming to Android tablets. And the keyboard dock option allows for keyboard and mouse use while also boosting the total runtime of the device to more than 20 hours. To say I can’t wait for a review unit is an understatement, as I would like to see if the Prime with optional dock could suffice as a true notebook replacement for my specific computing needs. This approach is optional, so I don’t expect new apps to start looking vastly different in the near future. But developers would be wise to integrate their personal design tastes with Google’s suggestions for the betterment of the overall platform.